Why is it worth to use Autodesk Inventor? Autodesk Inventor – why you should use it? Are you an engineer or you are tasked with construction using innovative technologies? You should definitely utilize Autodesk Inventor software. It is a set of advanced tools tailored specifically to take care of design and production of models for mechanisms and objects. Why you should try using it? Here are its advantages. The software automatically creates images from the front and the side, as well as an isometric view, detailed view, cross-sections for objects, elements and other equipment, so you don’t have to do it yourself. Autodesk Inventor allows you to download all of the necessary measurements directly from a model, so you can quickly describe the image. The tool also allows you to generate a list of parts and numbers, thus you can quickly add important information to the image. Software implements changes to all images of the same project, so you can save a lot of time. The program also prepares a database which is an integral part of the model and it allows for a lot of options when connecting the sets together. Autodesk Inventor updates the number of components, so the sales and production department are up to date. Application gives you an ability to virtually prototype the product. It is much less expensive than a standard prototype and you can change it during the designing process. This in turn allows you to delete all errors which would appear in an already produced batch and could increase the cost of manufacturing. The program is able to create 3D models using 2D graphics. The tool allows to automatically generate components using set parameters. Autodesk Inventor creates detailed technical documentation and is equipped with the newest rendering and animation tools. 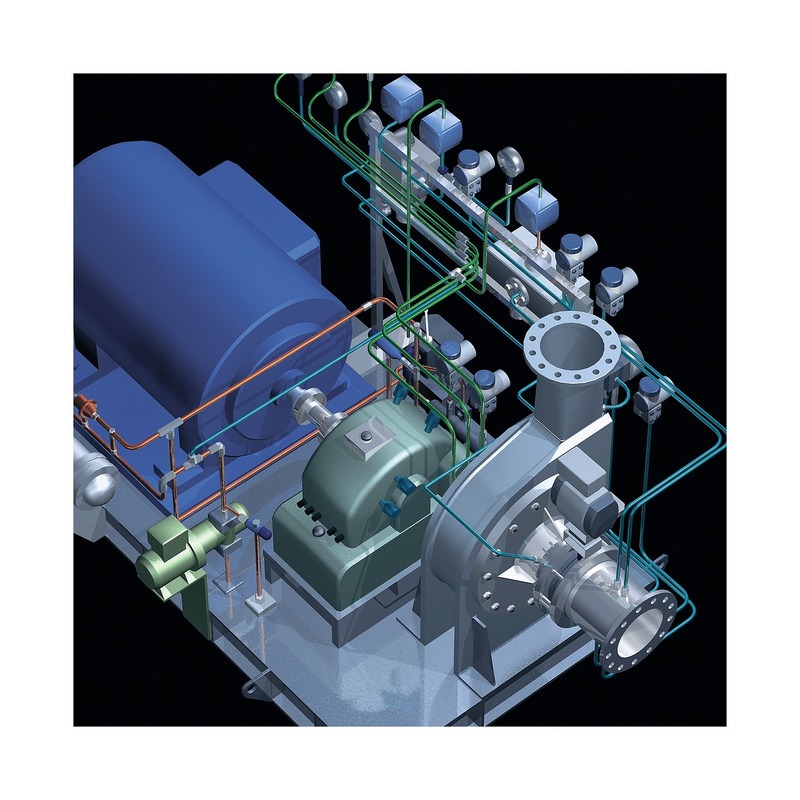 Inventor also gives you an opportunity to place the piping and wiring, analyze the stress and weight and conduct simulations, so you can eliminate a lot of errors, reduce production costs and enhance the durability of your products.